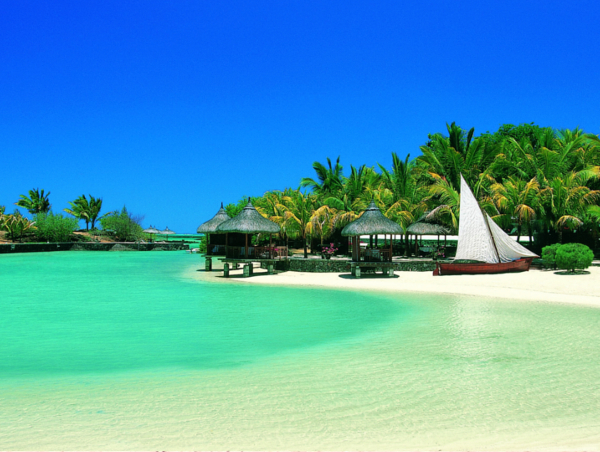 Mauritius, is an Indian Ocean island nation, is known for its beaches, lagoons and reefs. The mountainous interior includes Black River Gorges National Park, with rainforests, waterfalls, hiking trails and wildlife like the flying fox. Capital Port Louis has sites such as the Champs de Mars horse track, Eureka plantation house and 18th-century Sir Seewoosagur Ramgoolam Botanical Gardens. A great destination for letting your hair down, while indulging in fun water sports. Great music scene on some parts of the island. A trip with a local guide is highly recommended. 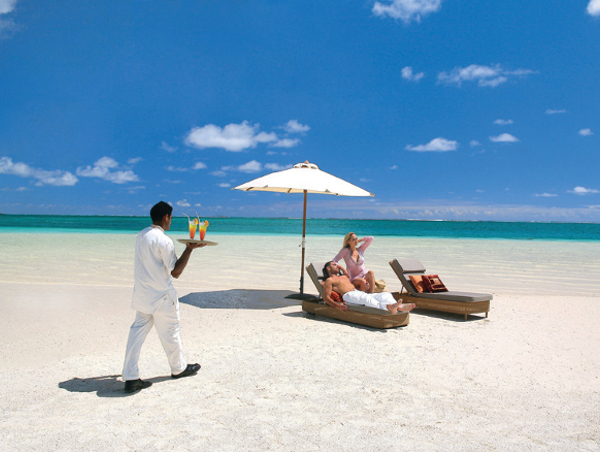 Travelpack flight specialists will assist you in finding great connecting flights to this amazing island. Major airlines Emirates, Air France, South African Airways and Air Mauritius. While on the island you can catch a taxi to go and see some of the amazing landmarks that the island offers. 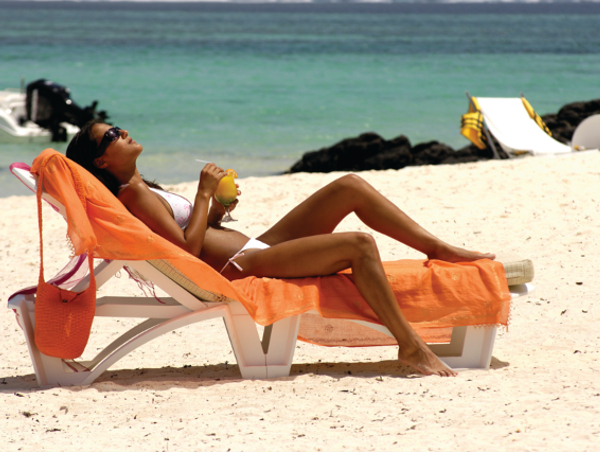 Organized trips on the Island give you in depth knowledge of different cultures on the Island. Car hire is another fantastic way to explore the island. Low season is a period where the rains are present and the game viewing is not great. Parts of the Parks are not accessible. High season is when the weather and the elements are good for doing water sports and laying on the beach sipping cocktails. Strolling down the beaches and taking in the sun. You do not need a visa to enter Mauritius, your passport will be stamped on arrival and allowing entry to the country for 60 days. Onward travel documents are essential. You will need one blank page in you passport and make sure the pages have been stamped by immigration officials at port of entry.